Superior is more than just your supplier. We are a resource for helping you find a better way. Off-the-shelf products may work in some situations. In others, adjustments or major reformulations may be necessary. This is where Superior thrives. We have the resources, knowledge, and capabilities to provide the exact product or service you need. Improve your process with our formulating experience and expertise along with in-house testing capabilities. Specialized R&D labs are available with everything you’ll need to get it right. Whether it be high pressure spray cabinets to dial in the formula, salt spray testing of finished parts, behr drip test to confirm performance, or much more, count on Superior to be a resource for your continuous improvement. Think beyond products too. Let us show you how manufacturing, supply chain, and compliance support can make a real difference in your overall chemical supply experience. Whether it be taking on steps in your process to alleviate risk or capacity, or serving as an all-in toll manufacturer, we have resources at the ready. Our experience includes formulations, private labeling, custom packaging, and blind order execution from one of our full-service local facilities. When you work with us, you expand the reach of experience and tools to solve the problems you face. 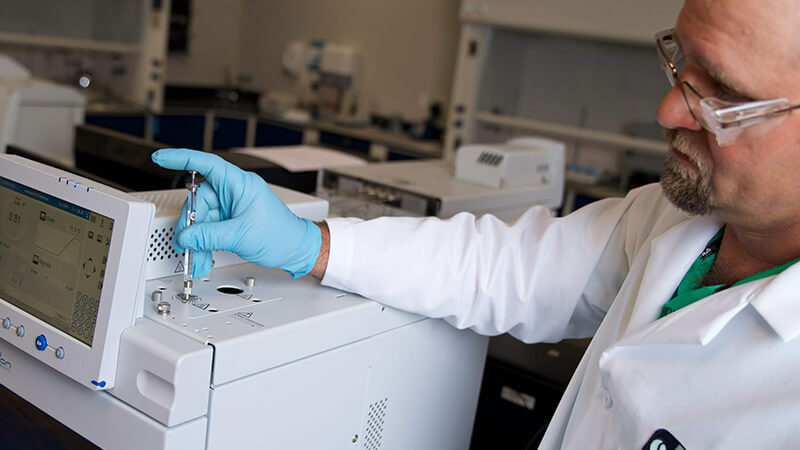 Superior’s technical support, as well as research and development chemists, are a key to our success. From identification to development to testing to trial, our team will work side-by-side with yours to find the right solutions for your business. Exposure and environmental impact are real issues in the use of chemicals. Often, alternatives exist to reduce the challenging impact of your process. Superior will work with you to reduce VOCs, eliminate HAPs, and create safer alternatives in a cost-effective manner. 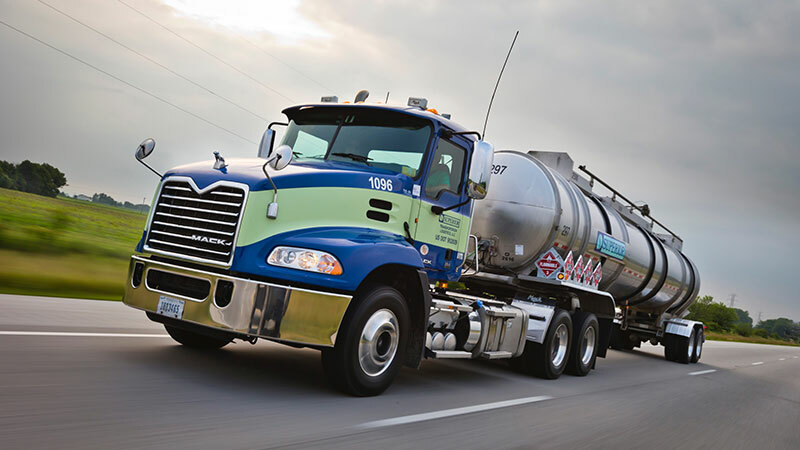 Our dedicated fleet, local stock, and just-in-time deliveries reduce your need for excess inventory. Vendor-managed inventory can be accomplished through tank telemetry or onsite visits to improve your supply chain efficiency. For glycol and alcohol heat transfer systems, Superior brings value from new installation or old system clean out and replacement. Our trained professionals and service providers will assist your mechanical contractors and maintenance staff from job specifications to waste removal. Our high level of service from bulk to drums includes testing for the lifecycle of the fluid we sell. When you team up with Superior, you get a staff of experts who are ready to step in as a team and manage the opportunity through every phase of the technical process. Getting to know you and your business is part of our thorough research process.